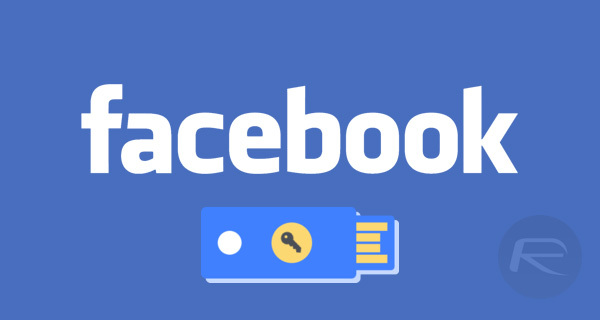 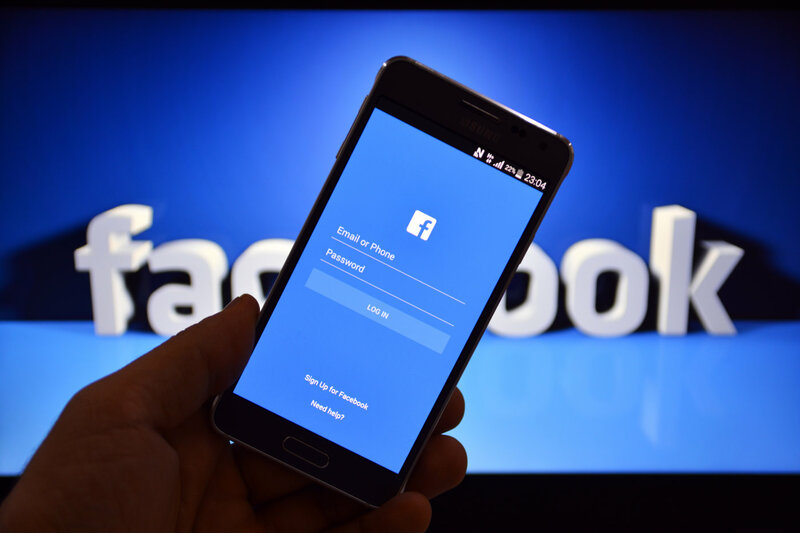 In the Facebook there are added some extra security and login features for the future security. 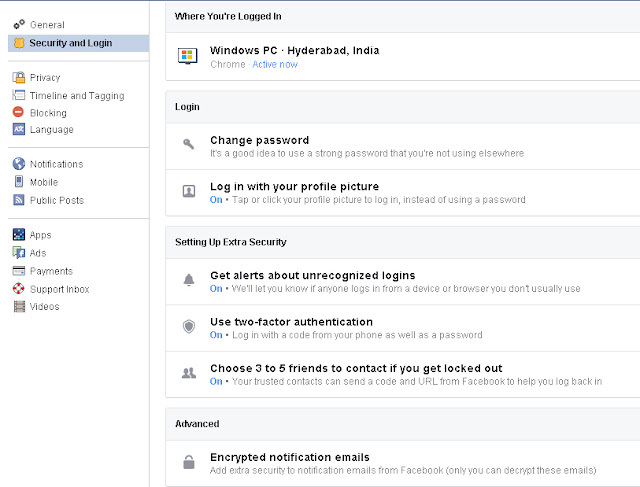 Facebook >> settings >> Security and login. In the previous this is the only security option which has to change the password for the Facebook account but now it’s totally changed and added some extra features with the sub menu. Now in this Security and Login menu there are some wonderful options which is used for ever .